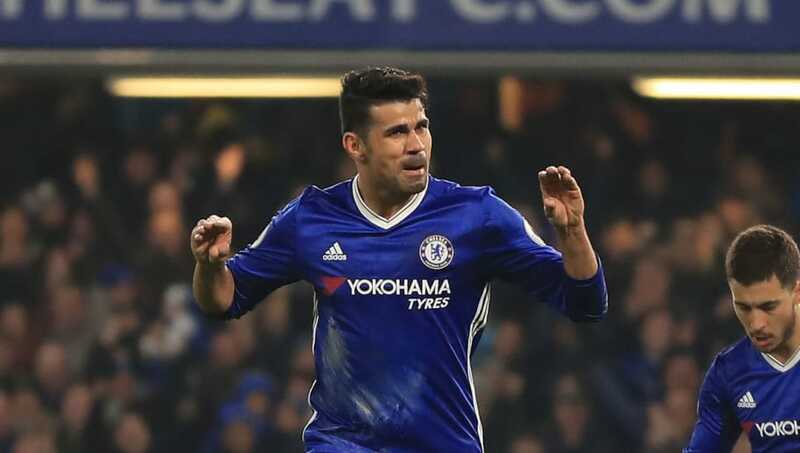 ​Chelsea striker Diego Costa is once again the subject of a Stamford Bridge exit, with the Spanish media having claimed that the 28-year-old has already agreed to move to Chinese club Tianjin Quanjian in the summer. Cadena Ser, a radio station in Spain, on Friday reported that the two parties have a £30m-a-year deal all set. Spanish journalist Manu Carreno referred to the agreement as 'total' and 'absolute'. However, Chelsea boss Antonio Conte refused to be drawn into the speculation during his Friday presser ahead of the Blues' crunch match against Arsenal on Saturday. “Every week I hear a lot of news, a lot of speculation about Diego,” the Italian told reporters. “I think now the most important thing is to be focused on this championship. Costa has since taken to Instagram to distance himself from the rumours, a move which should be greatly appreciated by the club's fans. The Spain international, who has scored 15 Premier League goals for Conte's side so far this season, lashed out at the reports by claiming that 'They talk too much s**t'. The post's caption read: "alam muita merda!!! They talk too much s**t!! !come on Chelsea!!!" Costa has done well to distance himself from the rumours these last few weeks, having suggested that he was going nowhere after scoring against Hull City last month. His latest post should be fair indication of same, and the timeliness of it will certainly count for something, as the Blues won't want any more pressure as they prepare to face their London rivals.